UTAH — A family is in mourning after a 13-year-old boy fell to his death in a state park in Utah. 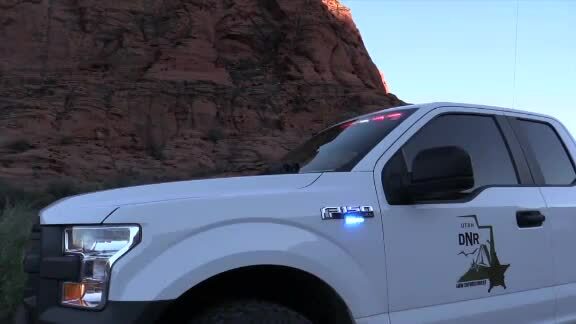 The incident happened Sunday at Snow Canyon State Park. Authorities say the teen was free climbing - meaning he did not use a rope, helmet or any other specialized equipment - when he fell. Police say the boy, who was vacationing in Utah from Iowa with his family, was pronounced dead at the scene. "He was from out of state with his family, just out visiting the area and he just you know wanted to go climb and just an unfortunate accident that happened,” Lt. Regan Wilson said. It's a tragic accident. Our hearts go out to the family, to those that he was with." Park rangers said the area where the boy fell is very popular area for climbing with lots of trails. They said anyone who climbs should do so with officers, especially if they are not experienced.